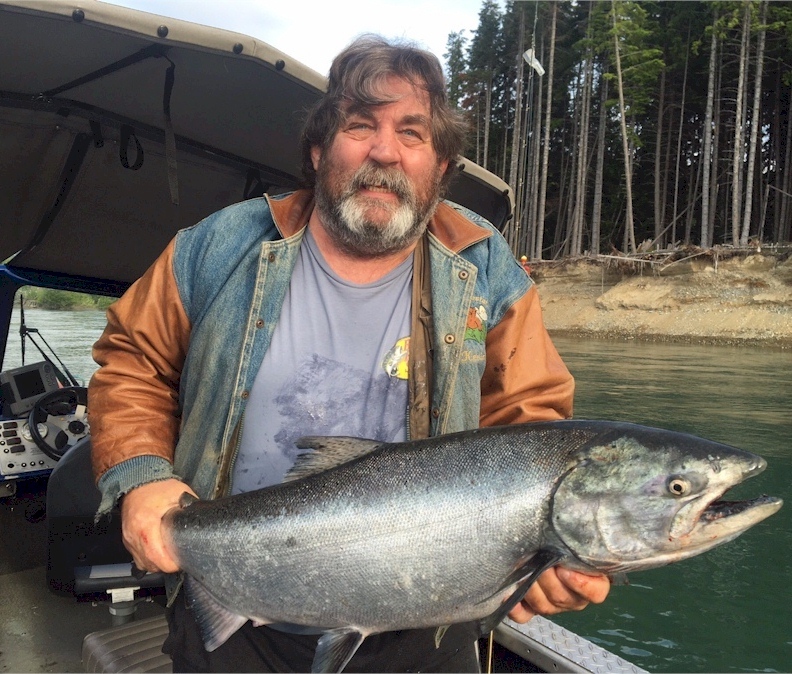 Saltwater Fishing in BC is an enthusiasts dream come true. Join us for Guided Fishing Tours. 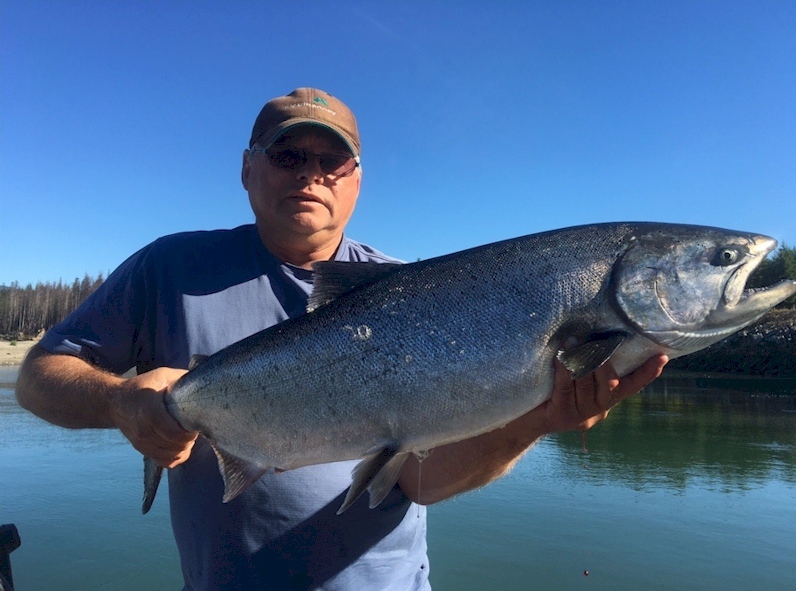 A good Saltwater fishing adventure takes you deep into Coastal British Columbia in search of Salmon and Halibut as well exploring and sightseeing. Departing from the Kitimat arm one can expect to venture out in our covered ocean boats to areas untouched by man. The Douglas Channel is a 60 Nautical mile secluded coastline that is sure to offer you a full days fishing adventure as well taking pictures of Whales, Sea Lions, Dolphins etc. The ecosystem is alive and each day brings new sights and the chance to hook into a record fish. Saltwater fish in BC and world wide are very popular among deep sea fishermen and aquariums all over the country. Saltwater fish are very commonly kept in aquariums for entertainment. Many saltwater fish are also caught to be eaten. Included in this list; the temperature of the water, the quality, and quantity of water (flow and depth). There are other physical features that contribute to a habitat which are physical materials like rocks, reefs, and sand or the vegetation like the amount of algae, water plants, and saltmarsh. Another thing is that some ocean habitats aren't technically in the ocean and these are called estuaries, areas when oceans and rivers meet creating a mixture of salt water and freshwater making a different habitat for different types of fish and creatures to live in. Your BC Fishing guide will be able to fill you in on these and other nuances that can make or break a great guided fishing trip in BC. Specific fish live in specific habitats based on what they eat or what cycle of life they are currently at, another thing is the amount of salt that is in the water at that specific location. The ocean is home to organisms as large as whales and as small as microscopic marine organisms such as phytoplankton. However, the vast majority of ocean life that humans are exposed to is simple saltwater fish. Saltwater fish can live in the deepest depths of the ocean but they can also live on the surface of the water. 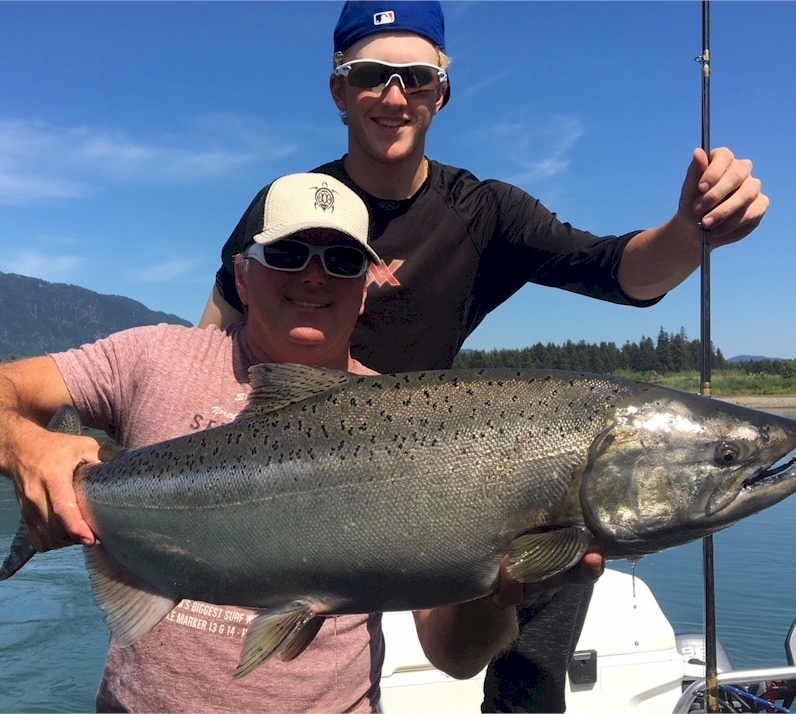 BC offers the fishing enthusiast a variety of opportunities to enjoy Salt Water Fishing on guided tours at some of the very best locations, including Kitimat Lodge (featured in the BC Fishing tourism video).